If you’re organizing an event, a presentation or just a stand at a fair and you need something extra to attract attention over your products or ideas, the best method is to use virtual reality. 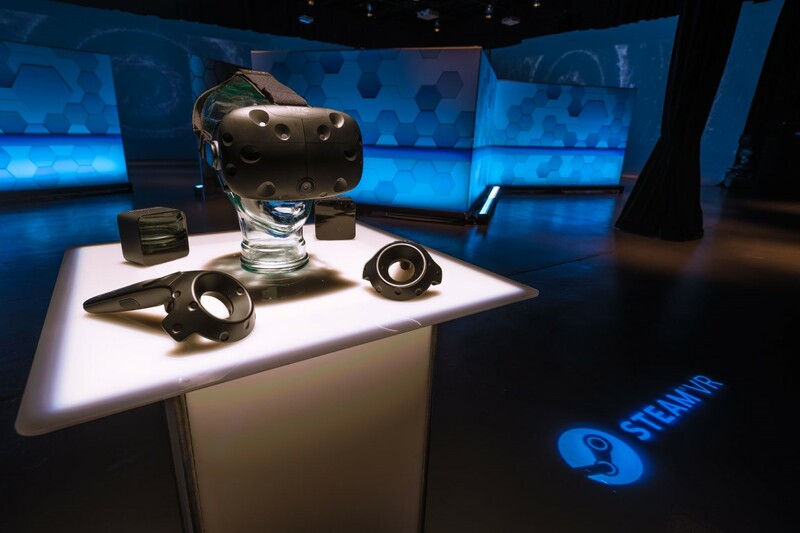 Gateway VR Studio offers the best technology on the market right now, alongside a professional team, ready to offer you the best apps and experiences suited for any event. All you have to do is contact us to get the best ideas and an offer that will suit your needs.